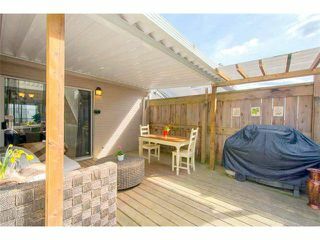 THE TERRACES; RARELY available! This one's a SHOW OFF! 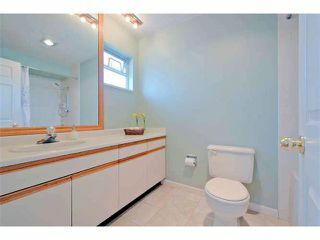 AN ENTERTAINER'S DELIGHT! 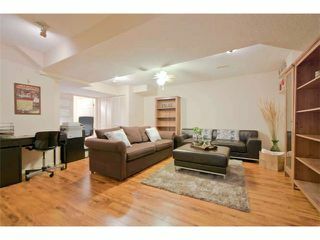 3 level house sized TH (2266 sqft), 3 bdrms, 3.5 baths (rec room could be 4th bdrm & includes a 3 piece en-suite). 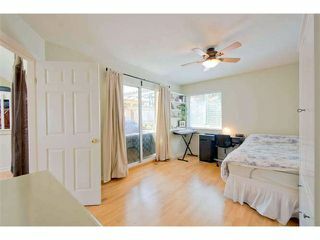 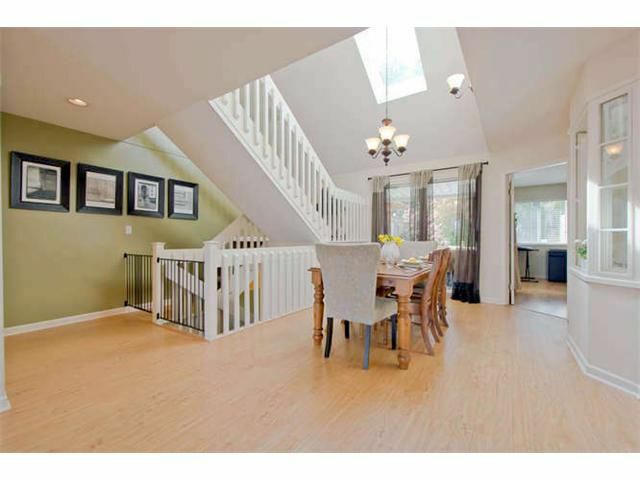 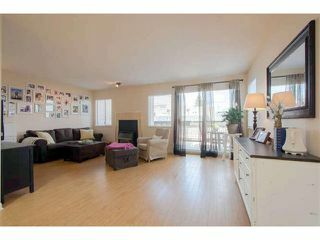 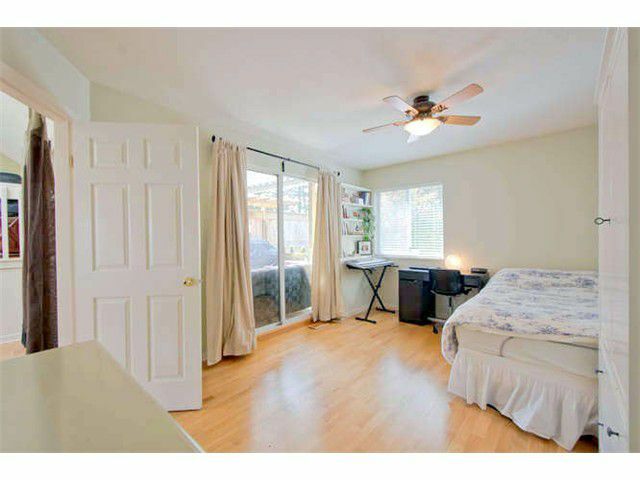 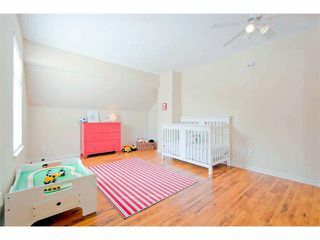 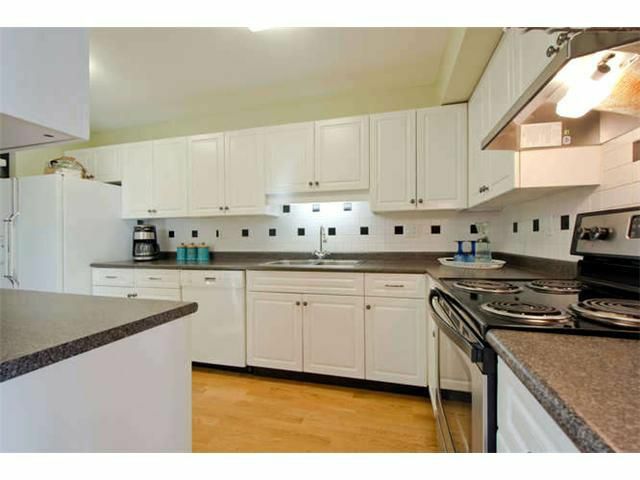 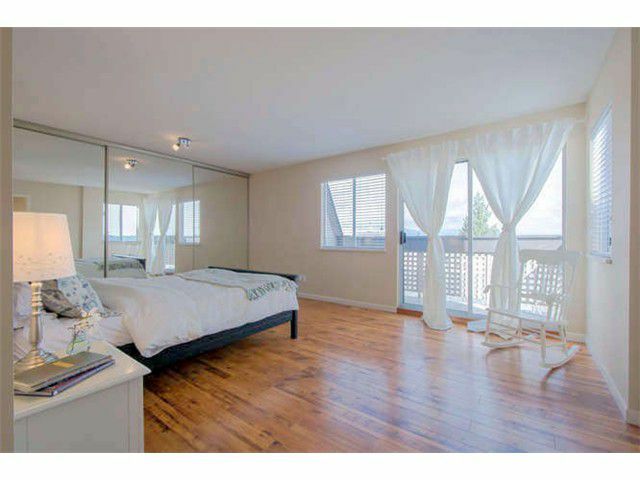 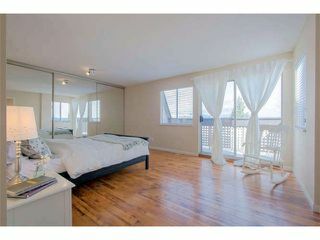 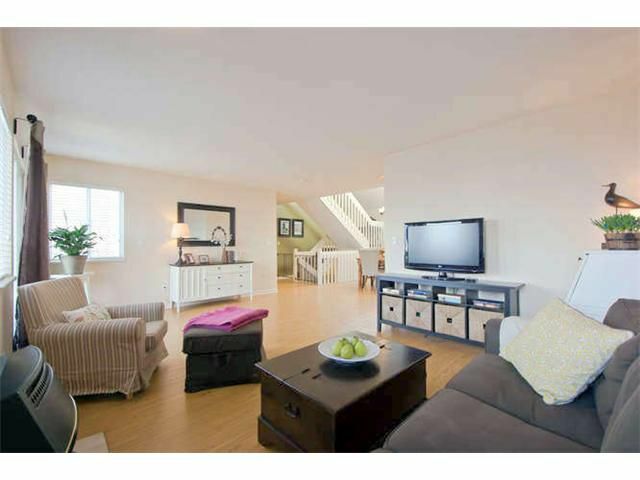 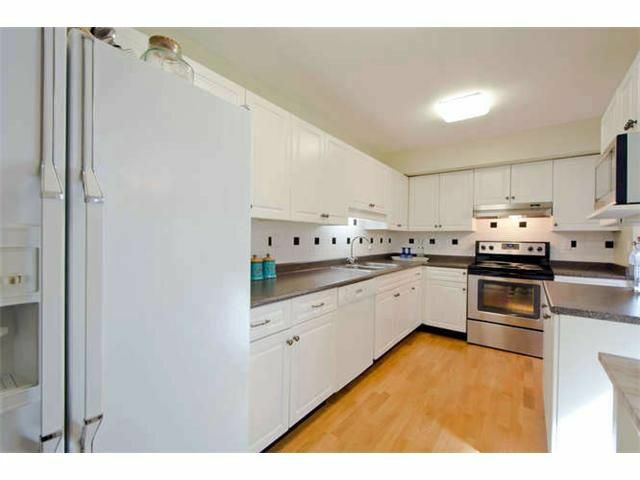 Very BRIGHT main floor with a greatOPEN FLOOR PLAN & huge SKYLIGHT in dining. Tons of storage throughout. 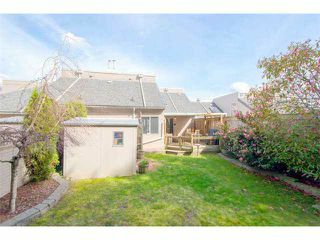 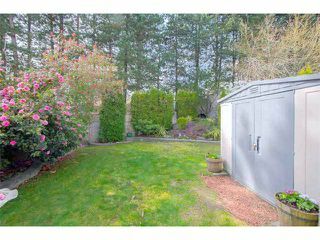 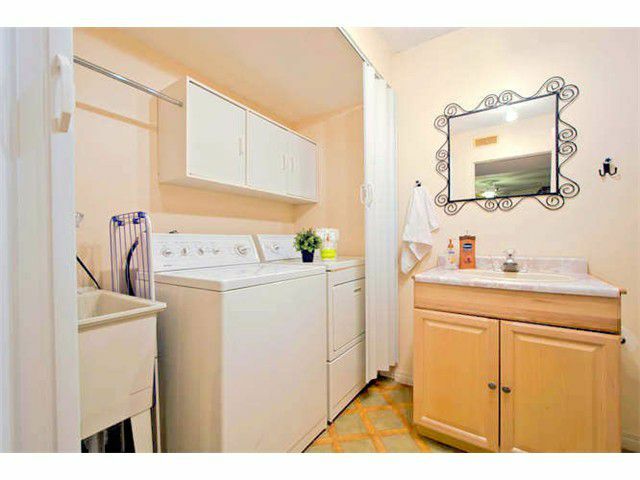 Large & PRIVATE, fully FENCED SUNNY YARD; perfect for kids & pets. 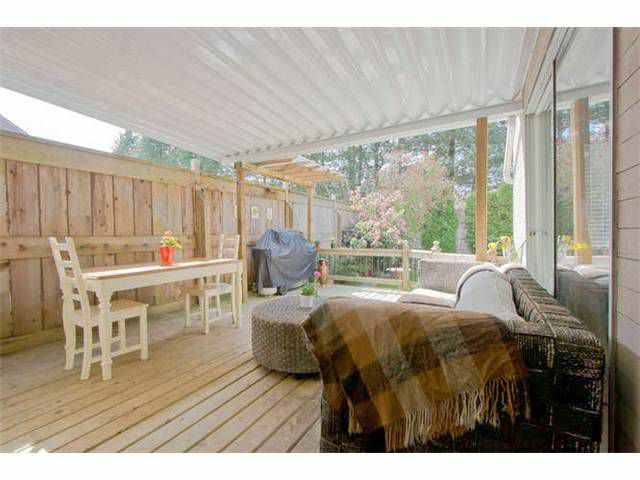 Newer professionally built COVERED DECK. 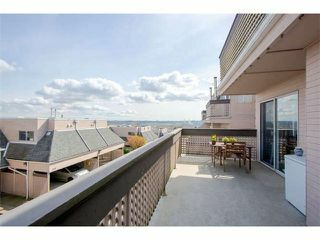 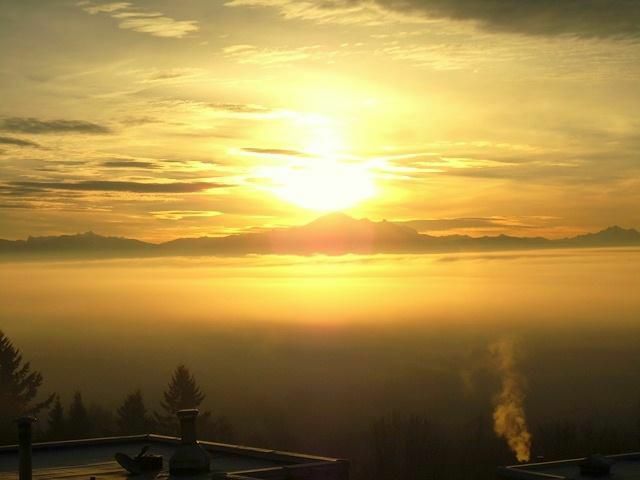 Two SE facing BALCONIES provide BREATHTAKING VIEWS of Mt. 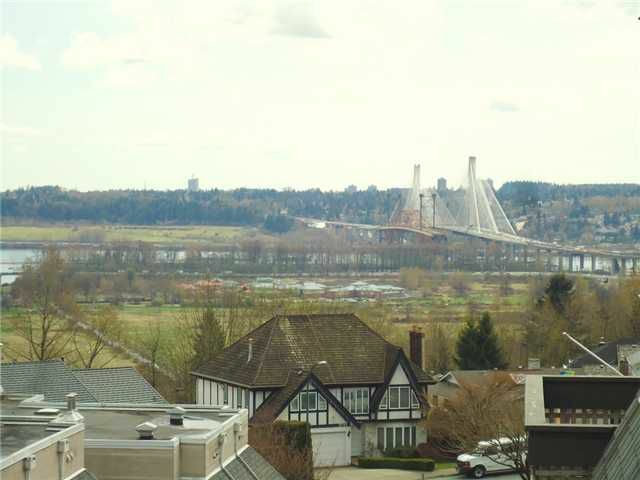 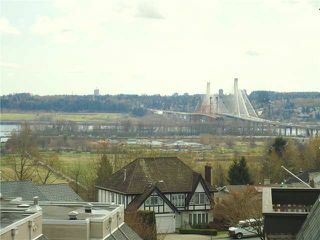 Baker, Fraser River & Port Mann. 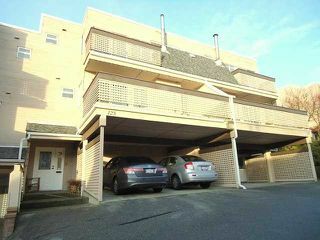 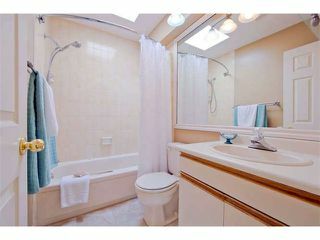 Easy access to HWY-l, walk to transit, schools, Mundy park, dog park,Thrifty's, Starbucks & shops.